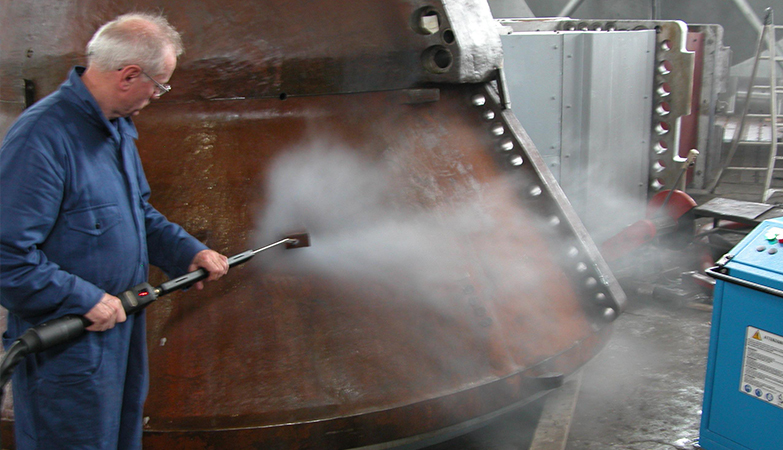 With this specialised environmentally friendly equipment, Clearview cleaning can remove paint, chewing gum, wax, bitumen, soot, grease, oil and organic matter from a wide range of surfaces. If you need your commercial premises to stand out from your rivals; shops, supermarkets, hotels, cafés, restaurants, bars and offices will look immaculate after a visit from us. You don’t get a second chance to make a good first impression, so whether you want to clean the exterior of your commercial, industrial or domestic property, Clearview Cleaning is the only place you need to contact. Call or e-mail now for a quote.